Rocky Mountain PBS is collaborating with Colorado Public Radio (CPR) and Colorado Public Television (CPT 12) to explore the impact of artistic expression in the community. Each station will provide coordinated coverage of common arts topics in the coming months. Aphrodite's Switchboard is a modern rock-ballet created by Denver's Wonderbound dance company and local band Chimney Choir. Learn about their collaborative process with behind-the-scenes and performance footage. Check out the segments below or watch a full YouTube playlist of video clips from each of our public media partners. 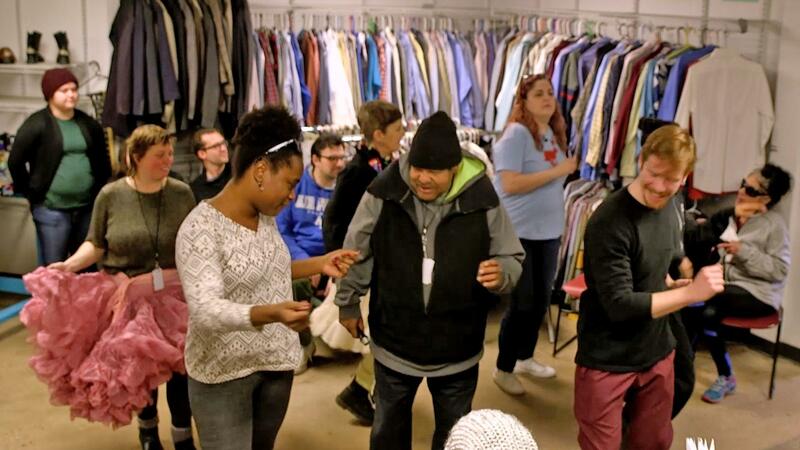 CPT12 looks at Wonderbound's use of dance to engage their homeless neighbors through their community program called Pari Passu – Latin for "equal footing." 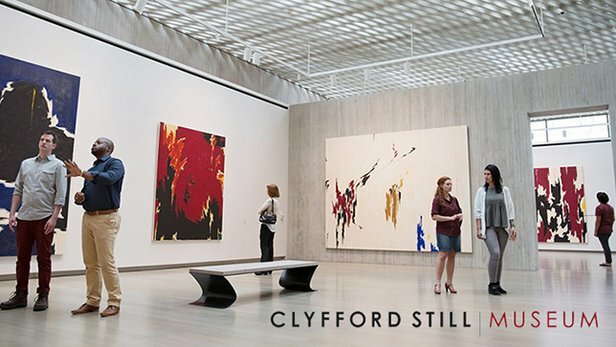 Denver's Clyfford Still Museum was the first topic covered by our arts collaboration. 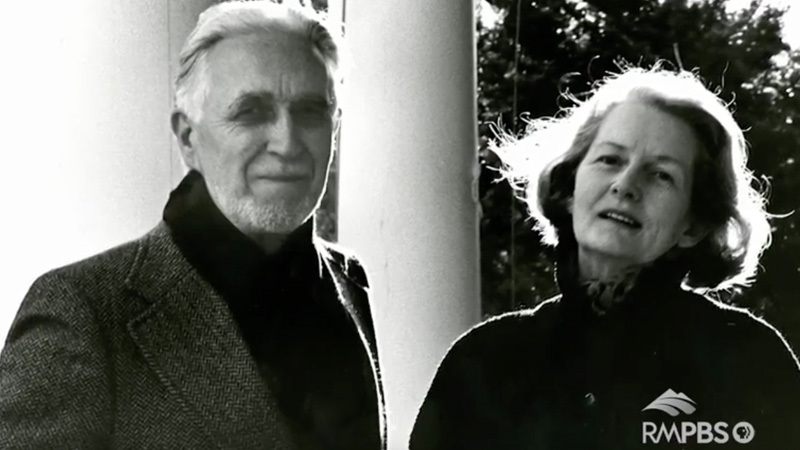 Curators from the Clyfford Still Museum talk about conserving some of the most acclaimed art of the 20th century. 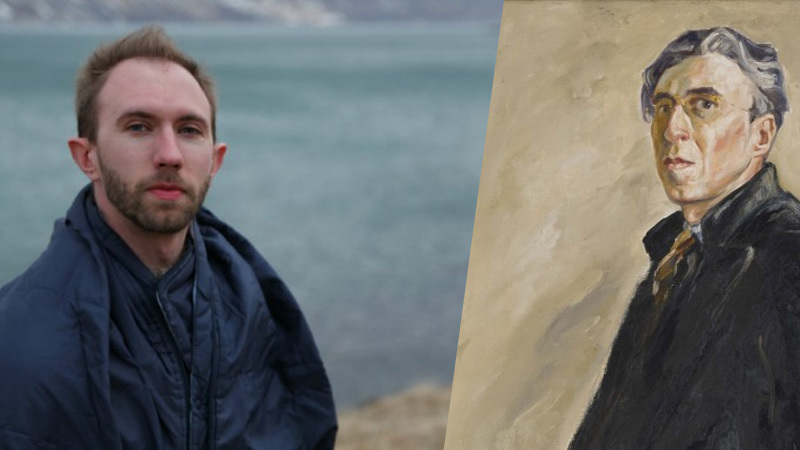 CPR Classical's podcast Centennial Sounds explored how composer Nathan Hall took Clyfford Still's journals and letters and turned them into music. 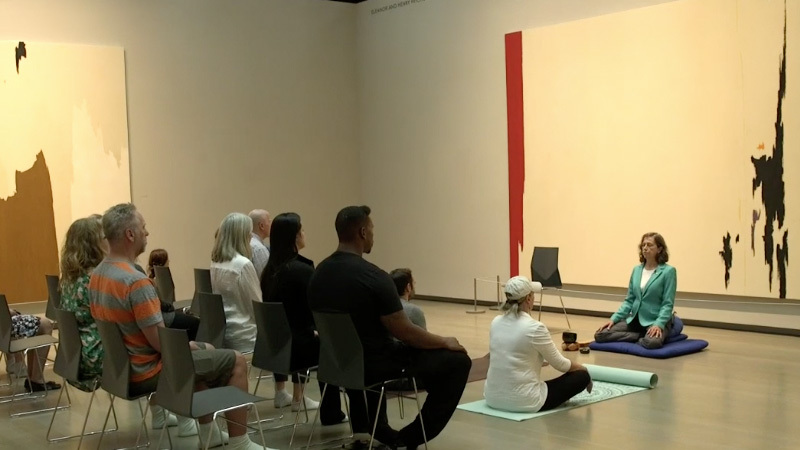 Clyfford Still Museum is opening its doors to the public for concerts, guided meditation, poetry slams and more.